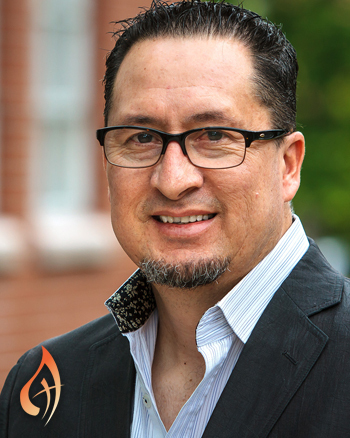 Writing, singing, and playing music is Mario Alberto Pérez’s way of fulfilling God’s call in his life: evangelization through music. Inspired by the spiritual guidance of musician and composer Mario Alberto Pérez, this 12-song set of contemporary songs in Spanish will lift your spirit. Ideal for any believer who has had an experience with God, this beautiful collection raises voices and spirits to strengthen faith in Christ. 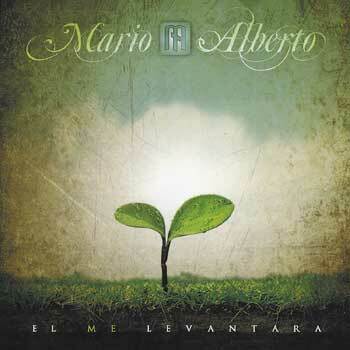 Intimate and soulful, the acoustic style of El Me Levantará is perfect for personal prayer and contemplation. Featuring soothing melodies that will light your way, "Dios me ama," "Enséñame Dios mío", and "María era su nombre" are among the most popular titles of the album. This is the MP3 playlist for the CD El Me Levantará. 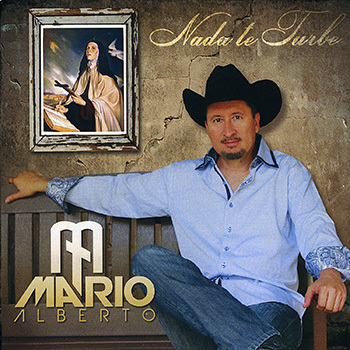 Born in Delicias, Chihuahua, Mexico, Mario Alberto inherited his love of singing from his mother and was introduced to music as a young boy when his grandmother gave him a guitar. Little did he know then that he would one day dedicate his whole life to sharing the message of the living God. He began learning different rhythms while sitting on the couch at home as a teenager. He later joined a parish choir where he played the drums. Eventually, Mario felt drawn to composition. He played the guitar and sang for the elderly in a retirement home where he volunteered. He later joined the team at Campamentos Kairós (a Catholic youth organization aimed at evangelization) where he was in charge of activities and music. The next step was recording his first album, Atrévete, followed by No Es Casualidad, El Poder de la Fe, Mario Alberto en Vivo, and his most recent album, El Me Levantará. From his latest solo album, “María Era Su Nombre” is also part of OCP’s Hispanic contemporary resource, ¡Vive Tu Fe!, 50 cantos de Evangelización, Oración y Alabanza. Through his melodies, this talented composer hopes to reach the hearts of those who hear his music. He gives workshops for Catholic musicians on liturgy, musical formation, and internal healing and frequently travels with his wife who accompanies him on the cello.